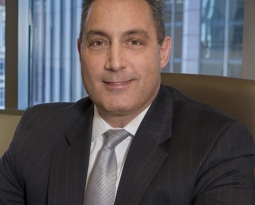 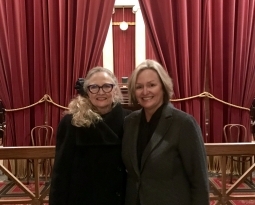 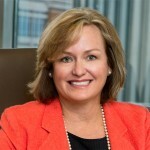 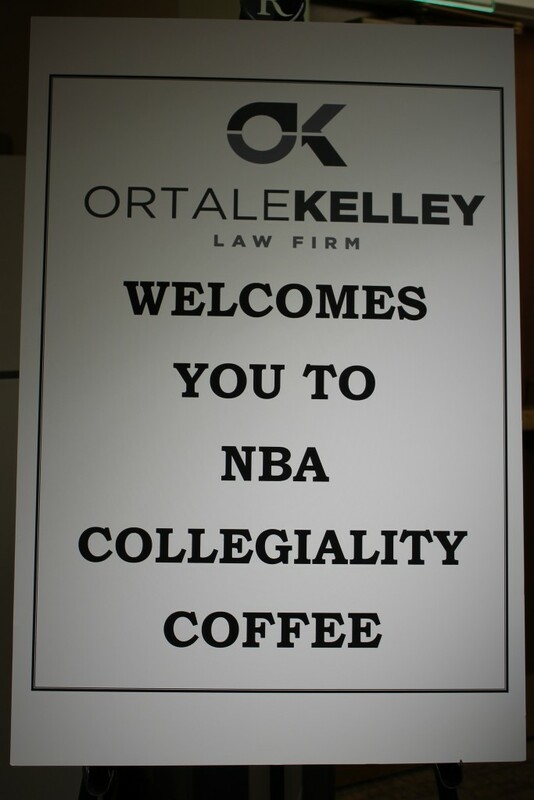 Ortale Kelley was proud to sponsor the Nashville Bar Association’s Chancery & Circuit Courts Collegiality Coffee held on July 14, 2017 at the Historic Nashville Courthouse. 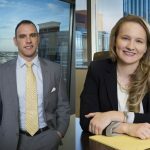 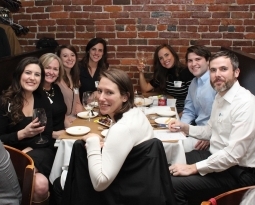 Ortale Kelley attorneys mingled with local attorneys and judges from the Davidson County Circuit Court and Chancery Court. 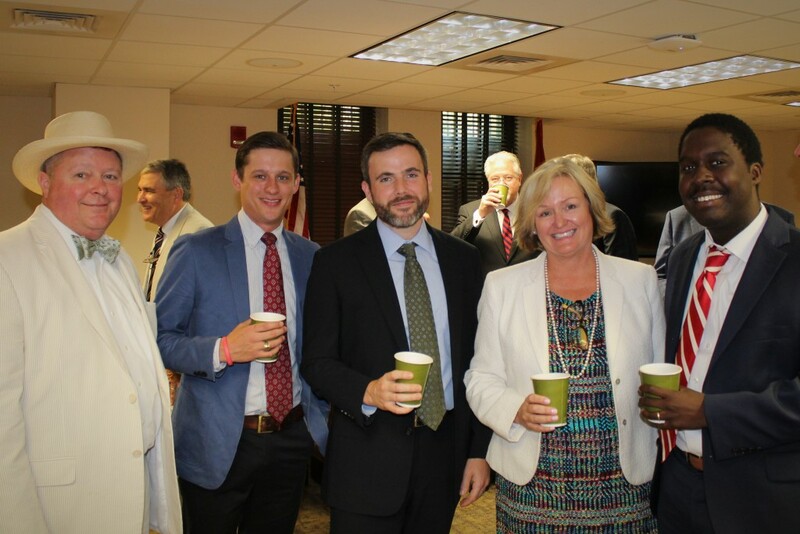 Carl Spining, Trey Neal, William Caldwell, Wendy Longmire, and Kobi Ankumah enjoy the coffee at the Nashville Bar Association’s Chancery & Circuit Courts Collegiality Coffee. 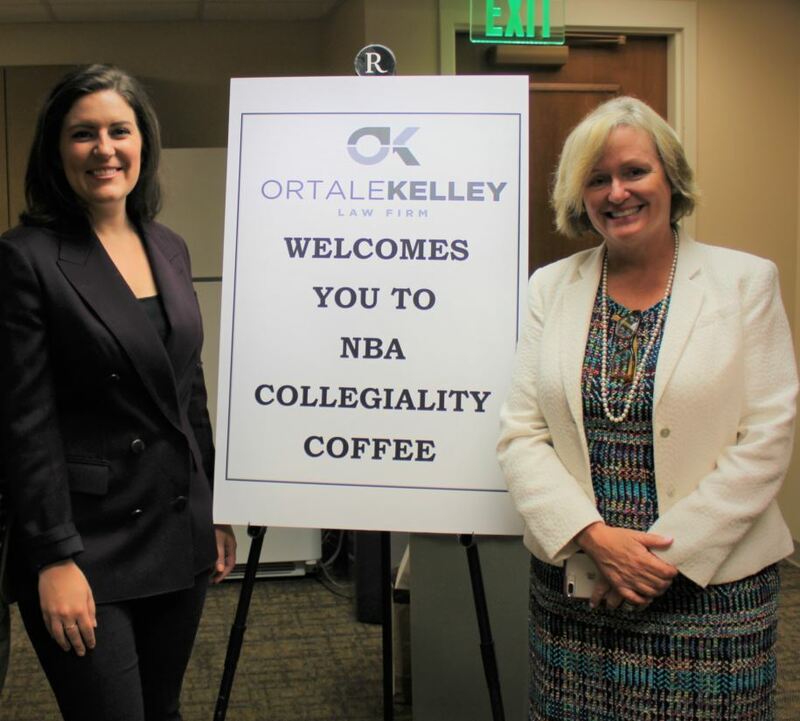 Rachel Hogan and Wendy Longmire represent Ortale Kelley at the NBA Collegiality Coffee.